Don't just let your outfit do the talking, aim higher and reach for those sparkly earrings as well? That's right, forget those discreet studs. 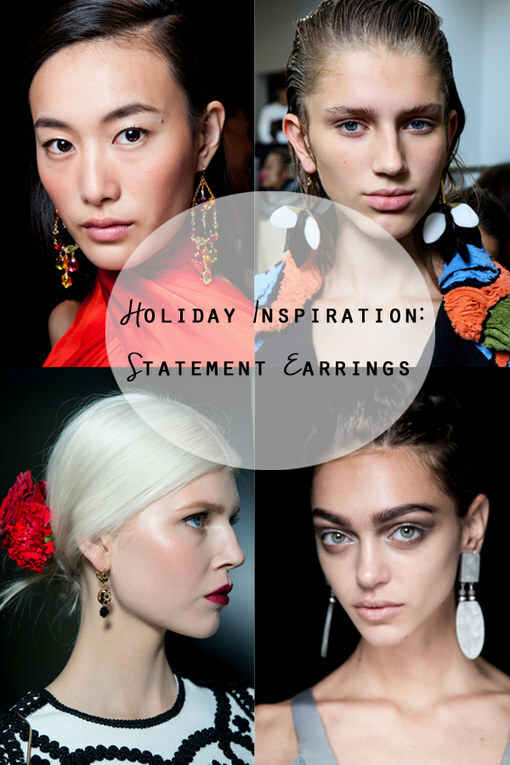 The Spring/Summer 2015 shows let us know it's all about a return to glam and statement earrings. And not a moment too soon. Ladies, whether you're looking for shimmer or art inspired pieces, we've got a little bit of everything to suit your taste.